- - Get Social Media Savvy!! Stuart leads work on strategic development of R&D for the North West region. He oversees the development of research alliances, leadership of the R&D community, facilitation of bids for funding, partnerships and networks, workforce development and knowledge transfer. He is currently Co-Chair of the North West People in Research Forum. He has also been an External Advisor on evaluation to the NHS Institute for Innovation & Improvement and to Macmillan Cancer Support. In addition to this, Stuart also works as an Executive Coach. Stuart spent two years working as National Head of Evaluation for the NHS Modernisation Agency. Prior to that he worked in the NHS Regional Office for eight years and was Regional Head of R&D for the North West. He has worked extensively on patient and public involvement and was Chair of the Strategic Alliances Working Group of INVOLVE for seven years. He has worked in various roles throughout the Health Service, including a couple of years in Primary Care in the Wirral and a year at the Royal Liverpool University Hospitals. He began his career in the voluntary / charitable sector as a Community Arts Worker and later as Manager of a Disability Organisation. 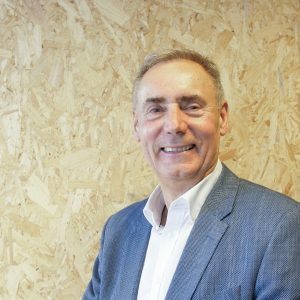 Stuart has a PhD in organisational change from Manchester Business School in which he studied the psychological aspects of change within organisations in the NHS, focusing particularly on applications of Jungian and Archetypal Psychology. He has held honorary appointments with the University of Manchester, Lancaster University and Liverpool John Moores University. Gillian started her career in the late 1980’s training as an occupational therapist in Derby. 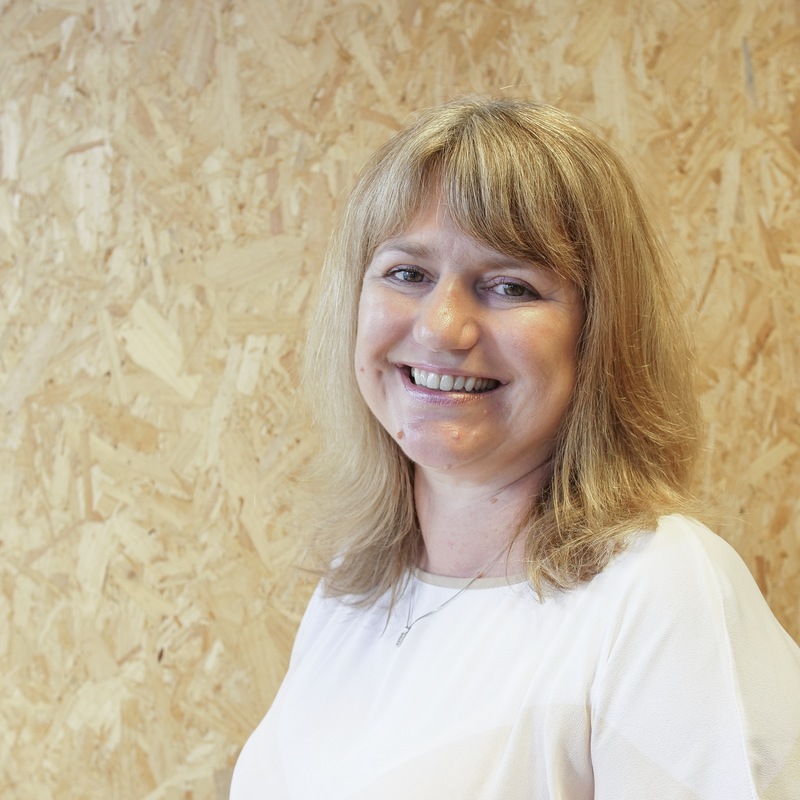 She worked initially in the UK and the USA specialising in seating, posture and mobility and set up the newly devolved Seating and Wheelchair service for Bury and Rochdale and later worked as a project manager for the children’s mobility charity Whizz-Kidz. She facilitated the development of the first independent Child and Family mobility advice centre in Newcastle upon Tyne. 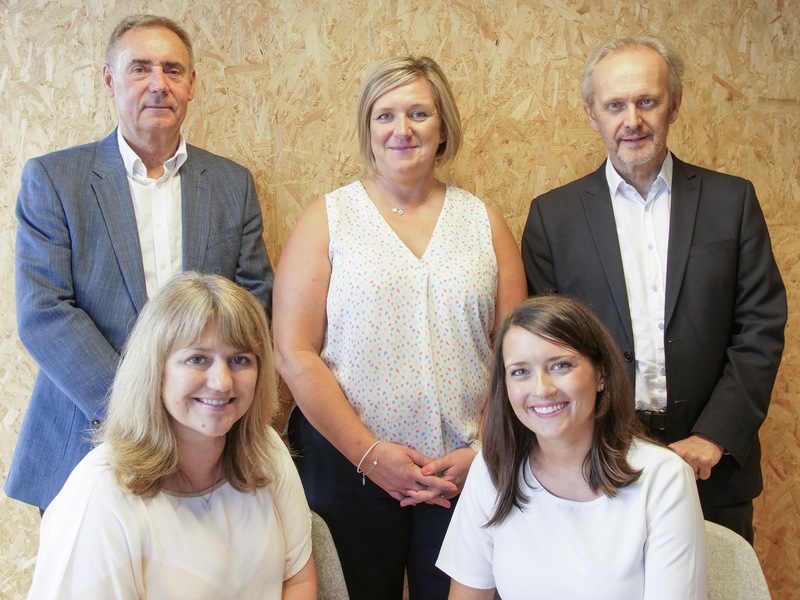 During this time Gillian was a committee member of the posture and mobility group and was involved in the Department of Health’s Modernisation Agencies Wheelchair Collaborative. In 2004 Gillian was appointed to clinical lead for the East Lancashire Condition Management Programme, set up in partnership between the NHS and the Department of Work and Pensions. Gillian later became the clinical manager as the service became county wide. Following the closure of the service in 2011 Gillian set up Edenwell, a small health care company, with colleagues, to continue the work of the Condition Management Programme and is currently the Clinical Director. 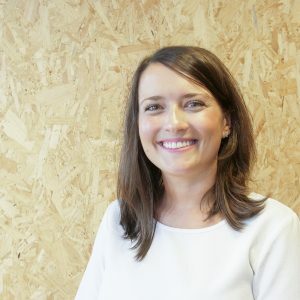 Gillian has continued her education by completing her MSc in Health Practice at Salford University, a post grad certificate in CBT and further post graduate work in change management. She has co-written module’s as part of a MSc at UCLAN and has been involved in leading a number of training and research days. Bill has over 30 years’ teaching and research experience within higher education. His most recent post was Associate Dean in the Faculty of Health, Psychology and Social Care at Manchester Metropolitan University (MMU) where he had responsibility for the development of research capability and capacity. He has been Head of three academic departments at MMU, all of which were concerned with the education and training of health and social care professionals, including the NHS sponsored community health, CPD and postgraduate portfolio. Bill has a strong and enduring commitment to health and social care research. 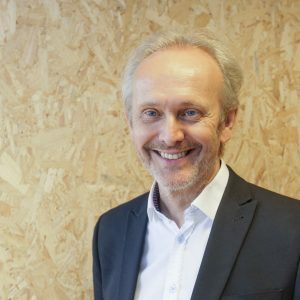 He has both a Masters degree by research and a PhD in social psychology from Manchester University and has supervised to completion many PhD studies into various aspects of health and wellbeing. As Chair of the Faculty Academic Ethics and Research Degrees Committees at MMU, he has played a significant role in the development of research activity over a number of years. Bill left his substantive post at MMU in 2013 and returned as a Visiting Senior Fellow essentially to facilitate the development of doctoral education both within the faculty and across the university. This was primarily concerned with staff development but he has continued to supervise research degree students. He has recently been awarded a Visiting Professorship to further this and other research activity. Bill has replaced Lynne Goodacre who left NHS R&D North West at the end of November 2015 to pursue other opportunities. Jo-Anne trained at Accrington & Rossendale College and started her career in the NHS in December 1991 as a Personal Secretary for the District Dental Officer at Bury Health Authority. From there she worked her way up through the administration department to take up the role as Information Officer at Rochdale Health Authority. In 2000 Jo-Anne left the NHS to work as an Office Manager for a construction company contracting directly to British Telecommunications where she was responsible for the general running of the company, it was from this position that Jo-Anne gained her managerial and project administration experience. Jo-Anne undertook further project administration work with BT until February 2013 when she returned to the NHS as Operations Manager and Executive Assistant in the NHS R&D North West Team. Leanne joined the team after relocating from Leicester in 2013. Previously she worked as a Contracts Co-ordinator for a refurbishment contractor working alongside the Directors and prior to that she worked as a Sales Admin Assistant. 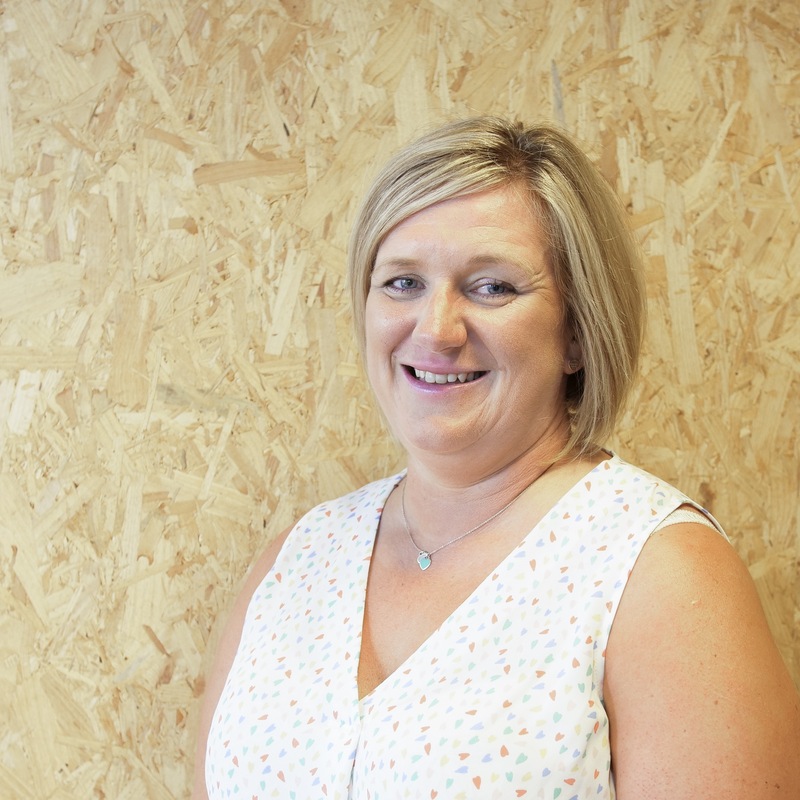 Leanne was keen to join the NHS and take up the role of Project Administrator for the NHS R&D North West team.